DESCRIPTION PRIME LOCATION! 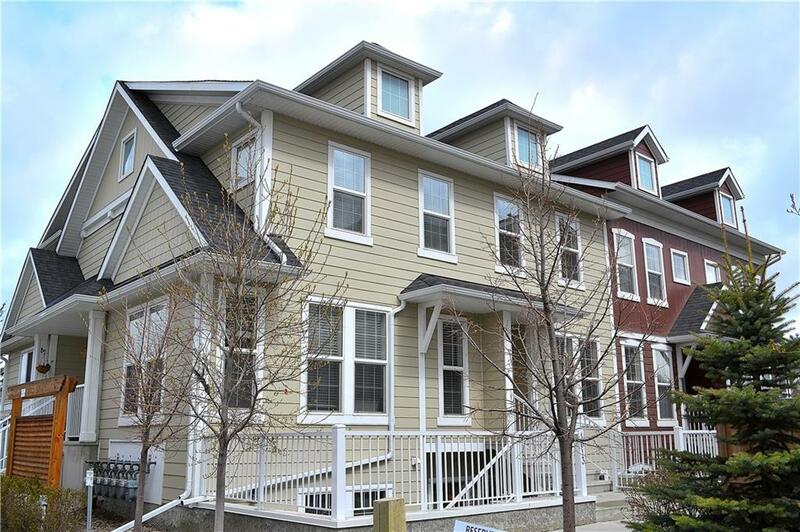 This stunning townhome has everything you need, built in the stylish & innovative Zen Living project by Avalon Master Builders, backing onto a PARK/GREENSPACE, and only steps away from the local amenities & lake access! Highlights include the DOUBLE MASTER bedroom (2 ensuite baths), a modern kitchen with quartz counters/large island/mosaic backsplash/pantry/SS appliances, a PRIVATE FENCED BACKYARD, a unique WALKABLE ATTIC STORAGE AREA, a PET FRIENDLY complex (board approval), Vivint smart home devices (doorbell camera/thermostat/sensors), UPSTAIRS LAUNDRY, and more! This unit is located in a private setting backing onto the park with quick access to your parking stall. The bright and open concept is perfect for entertaining. Upstairs gives you VIEWS of the park and fits any living scenario with the double master bedroom setup, along with quick access to the laundry and the large storage area in the attic. Convenience is all around, don’t miss out! 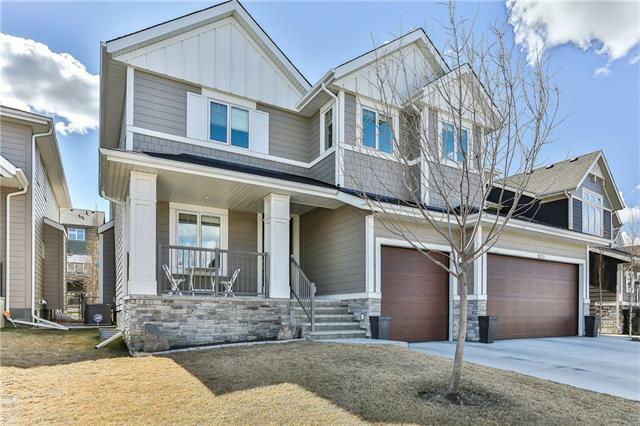 Home for sale at 1009 Auburn Bay Ci Se Calgary, Alberts T3M 2A3. 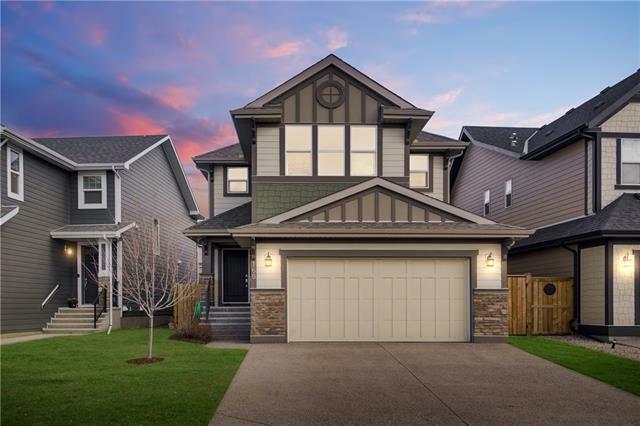 Description: The home at 1009 Auburn Bay Ci Se Calgary, Alberta T3M 2A3 with the MLS® Number C4225445 is currently listed at $269,900.